Carousel Media discovers, co-creates and projects images of a diverse and complex world, offering new insights and powerful perspectives. Each project has a tailor-made crew bringing skills in observational film, community development, visual and performing arts, sound design and storytelling. Our mantra is to make innovative documentary films with heart, art and guts. Our work champions cultural diversity, levels the playing field and counters stereotypes and stigmatisation. 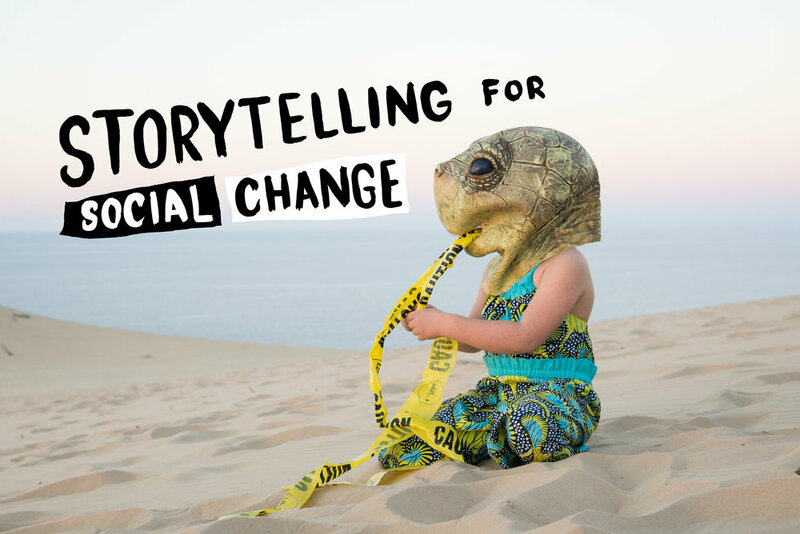 Carousel Media uses storytelling to connect people and catalyse change. Our productions include animated documentary, multi-platform projects, social documentary,and community collaborations. We love stories that celebrate strength, resilience and the human spirit. We play with the quirky and offbeat, making audiences laugh while we challenge their thinking.